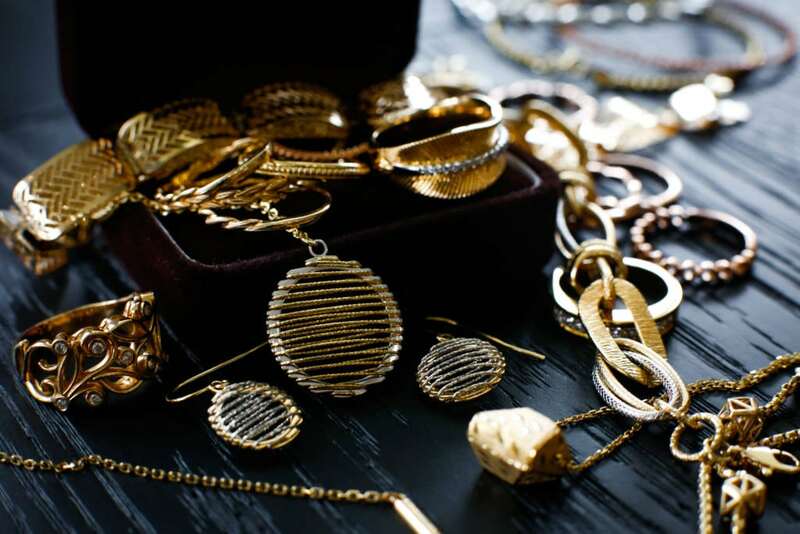 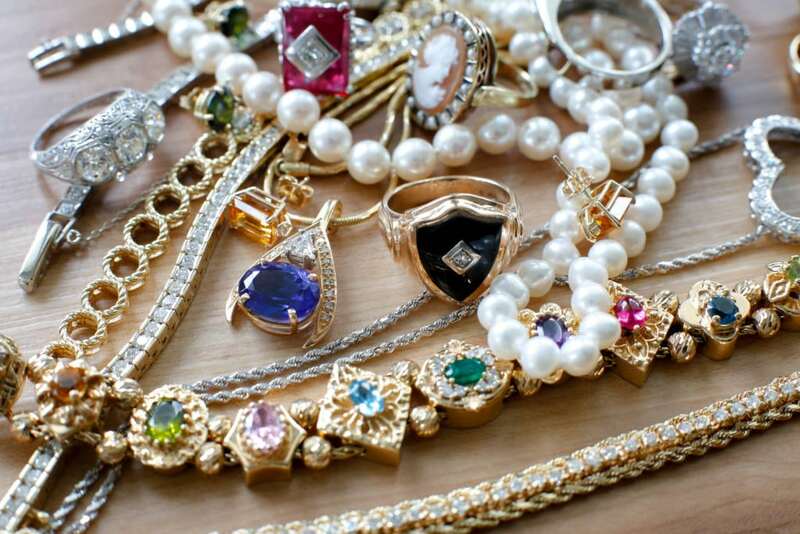 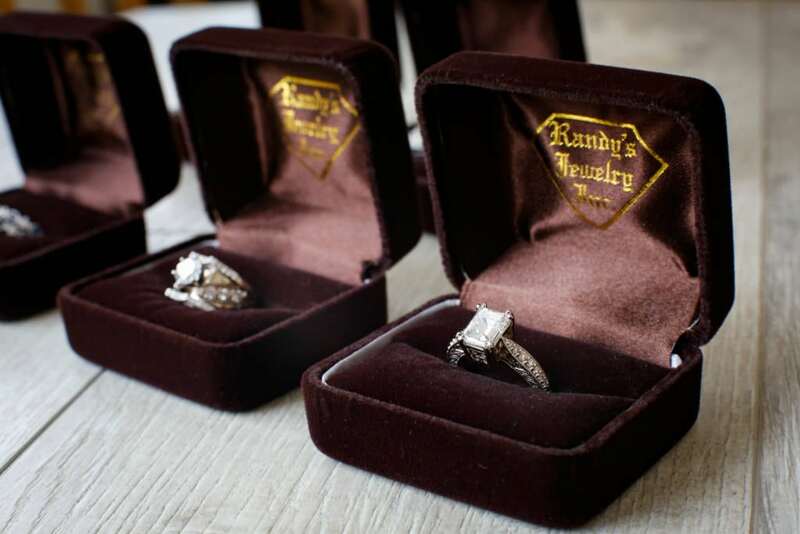 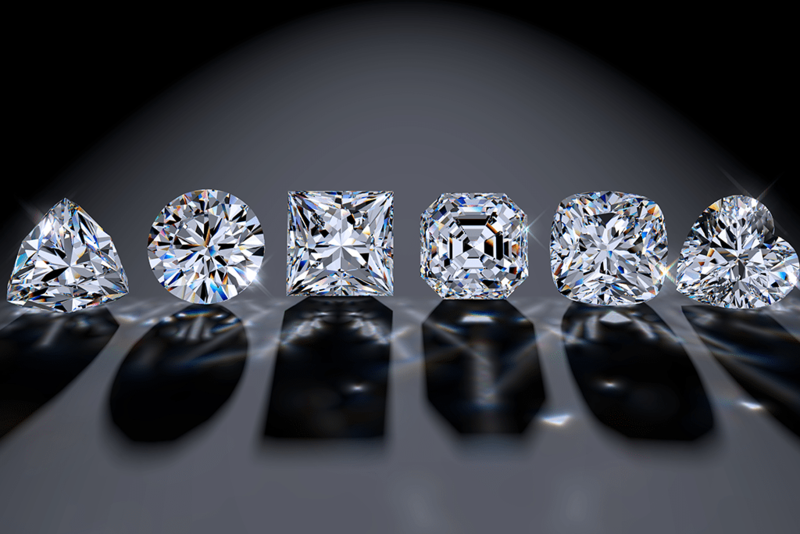 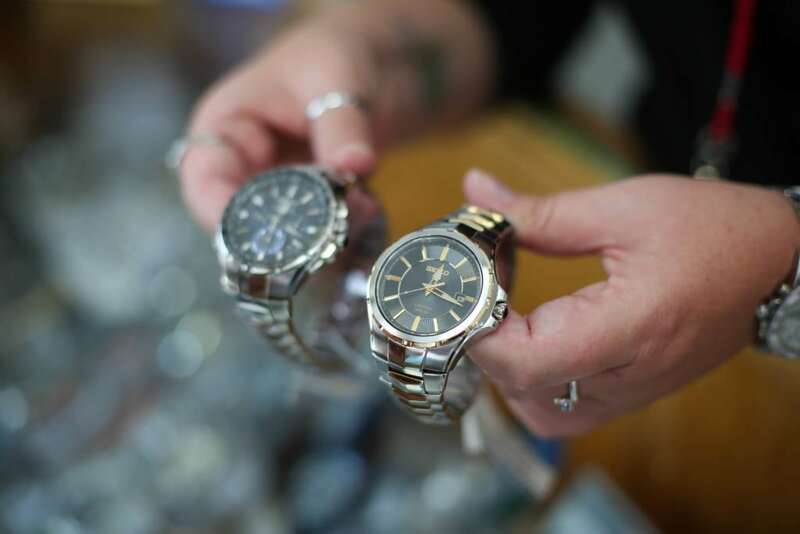 Randy’s Jewelry has an extensive inventory to cover all of your jewelry needs. 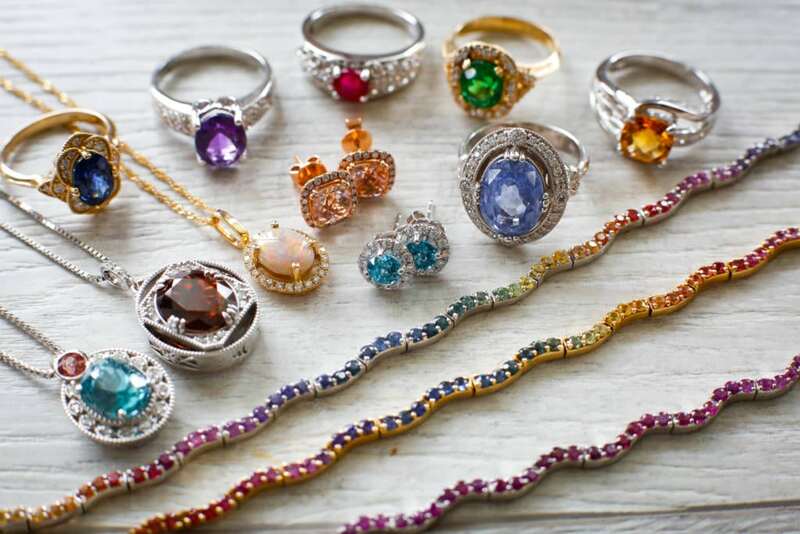 Engagement rings to bridal sets, gold chains and bracelets, pearl and birthstone jewelry for every month, gifts for all occasions, loose gemstones from around the world, or pick out one of our favorite custom designs for that just because gift. 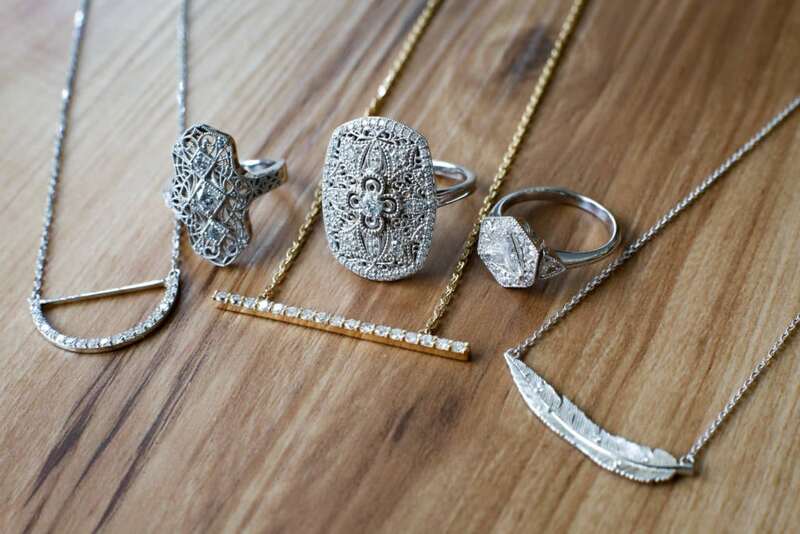 Our ever-changing Estate Jewelry section is a must see, with pieces ranging from the early 1900s to today.